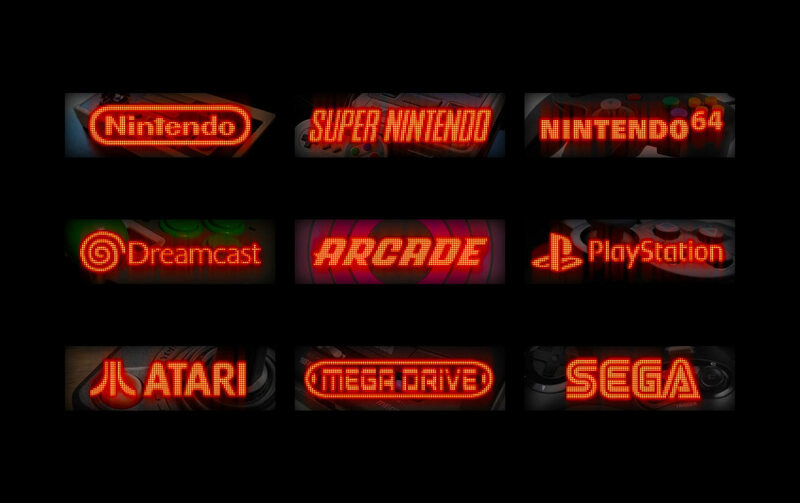 You can't find marquees for any gaming platform other than arcade and if your front-end is designed to display a marquee - you're in a tough spot. 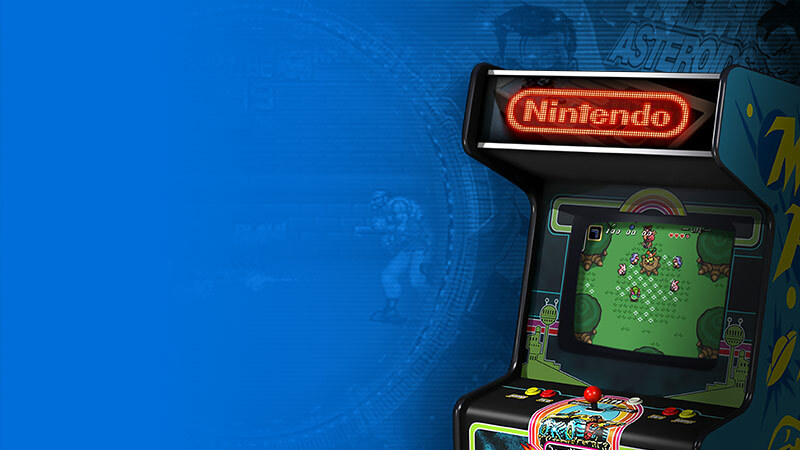 That's why we've designed a set of marquees for different gaming systems. This pack is ready-to-use with our NEVATO theme.